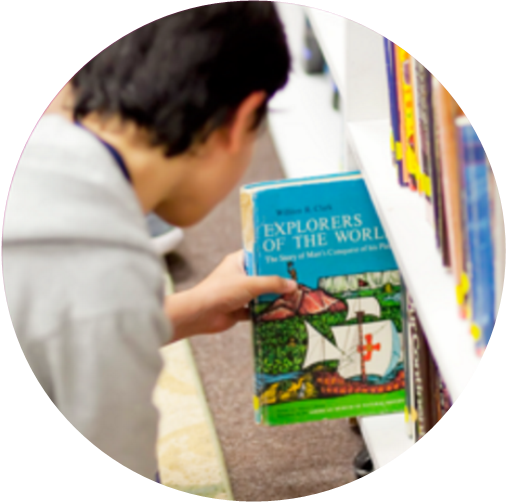 St. Stephen's Episcopal School combines rigorous academic study with an environment of self-discovery, experimentation and inspiration. It’s a school where students have the freedom to explore the world around them, but with the support of highly accomplished faculty members and dedicated administrators—all driven by a love of education and scholarship. We have a tradition of excellence and educational leadership that offers inquisitive, inspired, and creative students a global framework for learning and engaging. Find out more about our admission process and get started today. We offer campus tours for prospective students and parents. The students at St. Stephen’s are wild. Well, not WILD, wild: Wildly unique. Wildly creative. Wildly intelligent. Learn more about what it's like to be a St. Stephen's student.